Rudd Events is a one stop shop for all your events need. Are you looking for a prosecco van to be dropped off loaded with bubbles for you to enjoy at your event? We can help. 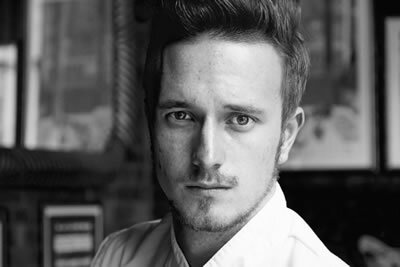 Would you like one of our top mixologists to come and show you how to make some delicious cocktails? We can help. Would you like us to help dress your venue with our one off props? We can help. Or are you after some delicious canapés, a full catering service or even a flower crown course? You guessed it… we can help! Rex believes Yoga should be accessible to everyone regardless of age or ability and designs his classes to accommodate all levels and abilities where possible. Rex’s interest and fascination with science led him to study Applied Biology at Trent University. After Trent his second passion, which was travelling, led him to spend 2 years in Central and East Asia where he spent time trekking through the Himalayas reaching the Thong La Pass at 5500m in Nepal. While in India, Rex had the honour of meeting His Holiness the Dali Lama and received treatments from his Tibetan Physician Yeshi Dhonden. He also did a Buddhist Meditation and Philosophy course at Tushita Retreat. Rex’s love & passion of yoga and eastern philosophy blossomed in India and he has practiced this ever since. On his return to the UK, Rex enrolled on a 3 year Diploma in Shiatsu Massage, a form of traditional Chinese medicine and Japanese acupressure. Rex was invited to start a clinic at Gayton Road Medical Centre practicing Complimentary Therapy and went on to have his own clinic in Kings Lynn and Wells Next-Sea. 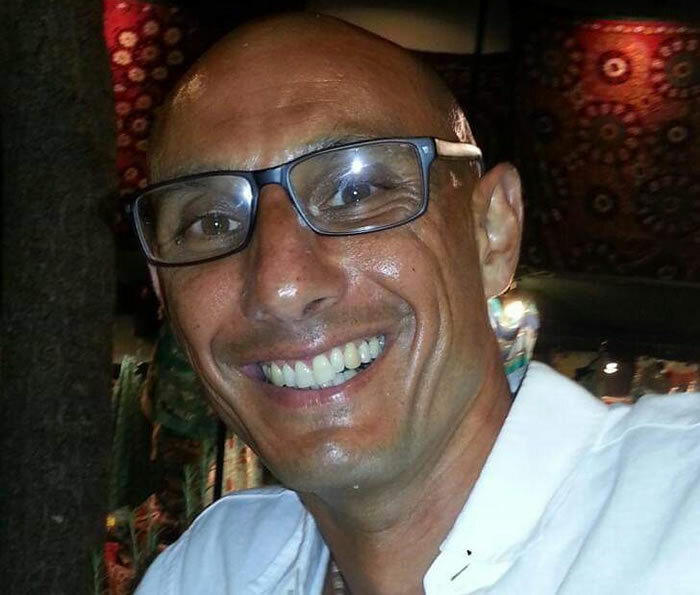 Over the last 20 years Rex has purposefully continued to add to his skill set studying different styles of Yoga at a more in-depth level as well as Neural Linguistic Programming (NLP), Life/Professional Coaching and Reiki to Masters Level. The classes Rex provides are a mix of Hatha, Vinyasa Flow and with his Chinese medicine background Yin Yoga (before Yin Yoga was even a term). Rex considers Pranayama breath work and the movement of energy through the subtle body (Kriya Yoga) a key part of his classes. Rex often themes his workshops and classes, whether it be hip-opening and core, Detox or Chakras but the underlying theme always is health and vitality alongside personal growth. Rex is famous for his Deep Relations (Shavasana) at the end of his classes. We have no doubt you will enjoy every minute of your Yoga retreat at Ash Tree Barns with Rex at the helm and leave feeling refreshed and energised. Coriander & Lime is a local business that provides home cooked Indian food. They are all about delicious Indian Cuisine and cater for a variety of events including weddings, hen parties, Bollywood evenings, pop-up suppers, birthdays and many more. 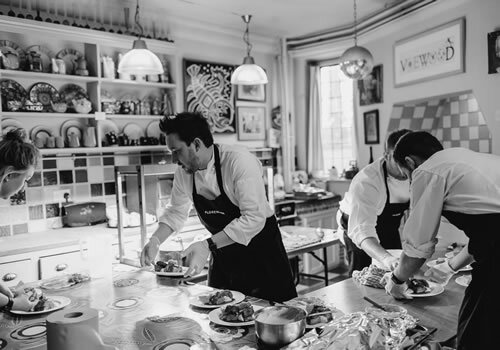 All the food is prepared using locally sourced ingredients when possible. Vickie studied Beauty Therapy NVQ level 3 at the Norwich Beauty Academy. In 2017 she set up her studio in nearby Pentney and she continues to offer all her beauty treatments there. Having been in the beauty industry for a number of years, Vickie realised her passion is working closely with clients and she really loves the work she does. 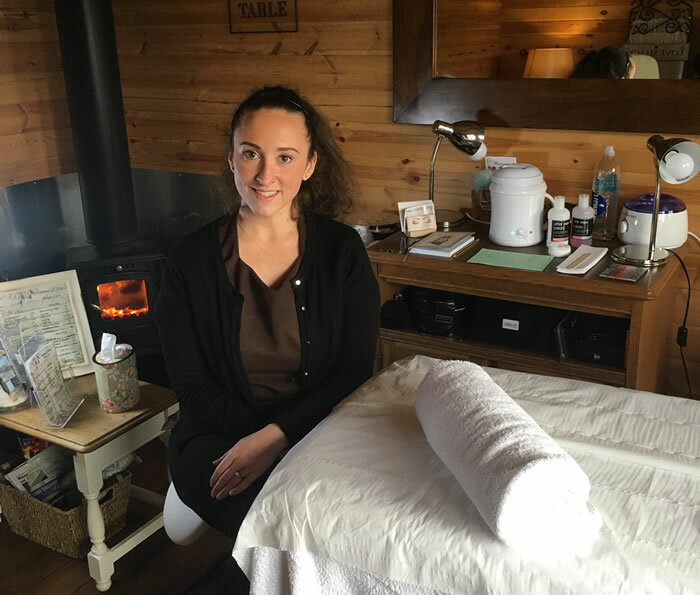 “It’s great to be able to offer a wide range of treatments and give a wonderful pampering experience as part of their treatment package whilst visiting Ash Tree Barns”. 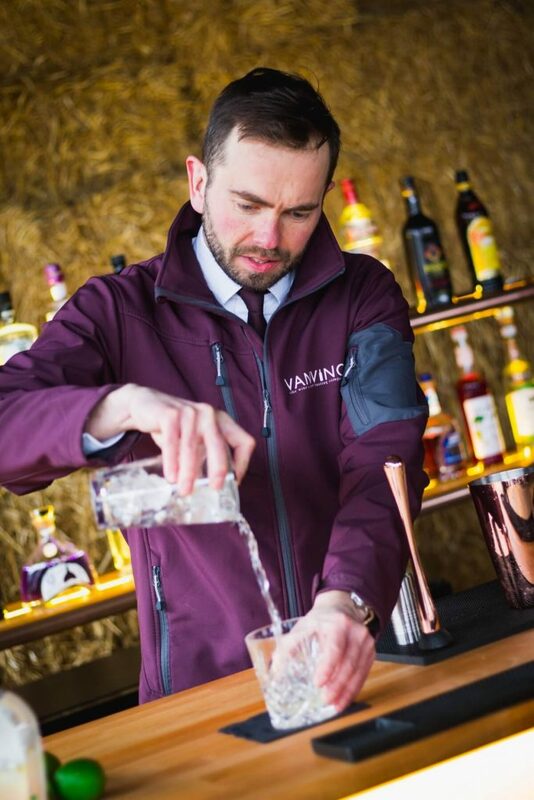 VanVino is an independent company based here in Norfolk offering wine, gin and rum tastings along with cocktail master classes, to guests staying at Ash Tree Barns. 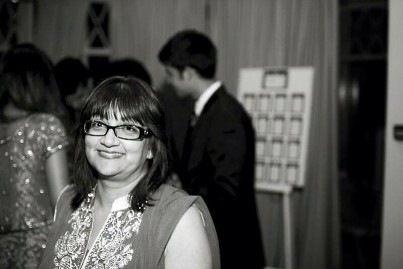 VanVino specialises in creating unique events for you and your friends or family to enjoy. Each experience is two hours long and VanVino will provide all the drinks and equipment (even the ice!). The events are designed to be very sociable and relaxing with the main focus being on having a great time. For more information on experiences VanVino can offer please visit www.vanvino.co.uk. I am a Reflexology Practitioner and Acupressure Seated Massage Therapist and have undertaken extensive training. I have been practising as an holistic therapist since 2016. GNVQ Advanced 3 in Health and Social Care and Open Degree in Health and Social care qualifications – through the Open University in; An Introduction to Health and Social Care, Communication in Health and Social Care, Working for Health and Social Care and certification in Reflexology and Acupressure Seated Massage. The treatments I offer include head, hands or feet reflexology and Acupressure Seated Massage (inc.element of Indian Head Massage). I have recently joined the team at Ash Tree Barns and take pleasure in working as part of such a fantastic team and pride in the high standards we deliver. Since completing my VCTC Beauty Therapy Level 2 qualification in 2016, I have continued to expand my knowledge, learning and applying new techniques ensuring I maintain a high level of technical skills. I am very passionate about my work and enjoy working with people, ensuring people receive a treatment as individual as they are. 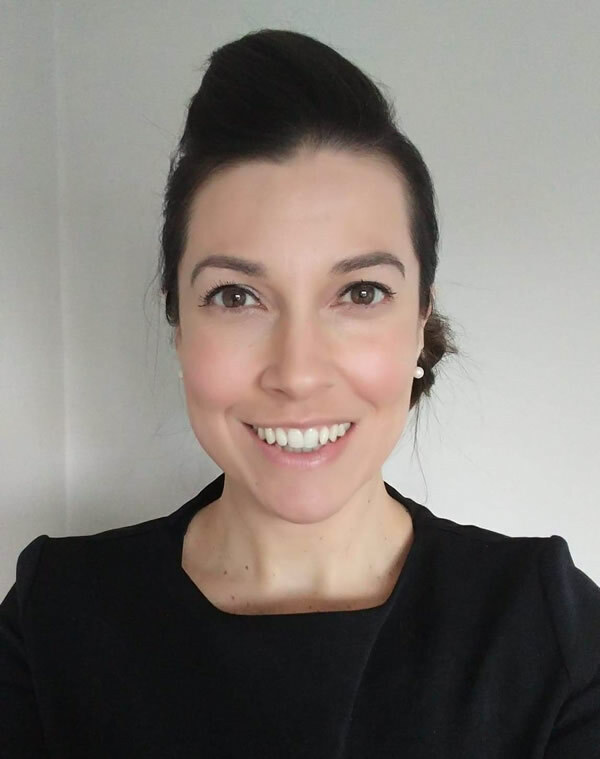 I am particularly passionate about holistic therapies; Ash Tree Barns is a great place to expand my knowledge and meet wonderful people in the process. I look forward to continuing to create that unique experience for every client. I offer a range of treatments including manicures, facials, body treatments and eye and lash treatments. See the full list of treatments HERE. My name is Lorraine and I have had my own beauty and holistic therapy business for 5 years. During that time I have re trained in various different beauty and holistic treatments including, Reflexology, Indian Head Massage, Hopi candling and I am currently booked to start my Hot Stone Massage training in May. I love my job, helping people to relax and unwind in the busy world in which we live is both an honour and a privilege and the potential health benefits of these treatments can not be underestimated. Give us a call, we’d love to chat about your event plans.